great rides outside of the city too! 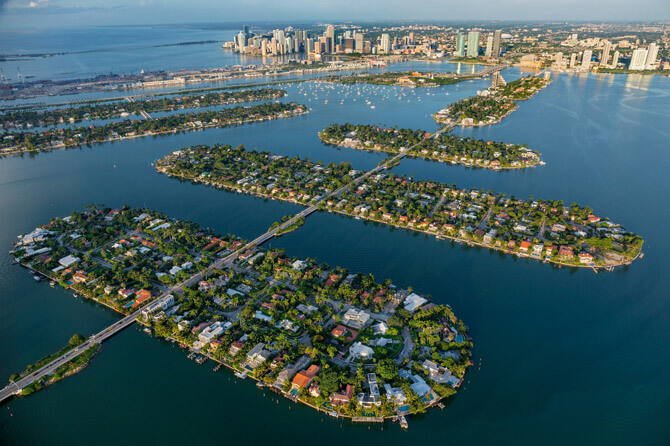 Miami is the epicenter, but surrounding us are all these other sweet little hidden gems most Miami visitors seldom see; a key example of this is that of Key Biscayne. Bike and Roll has you covered! That’s why we are one of the few bike rental companies in Miami that actually offers guided and self guided bike tours of Key Biscayne. Maybe you’ve never heard of the Sony Open either (it’s one of the largest high-profile sports event and sells out each March). stunning views and the beautiful lighthouse (the Cape Florida Lighthouse). Bike and Roll Miami will take are of you. Call us now to book or inquire about our other bike and Segway tours: (305)-604-0001!